We have partnered with Latino Resiste/Mal Dicen/ARTVSM to premiere free EPs from each Beat Making Lab on Mad Decent. Each EP features original songs, instrumental beats, remixes and beat challenge champions. 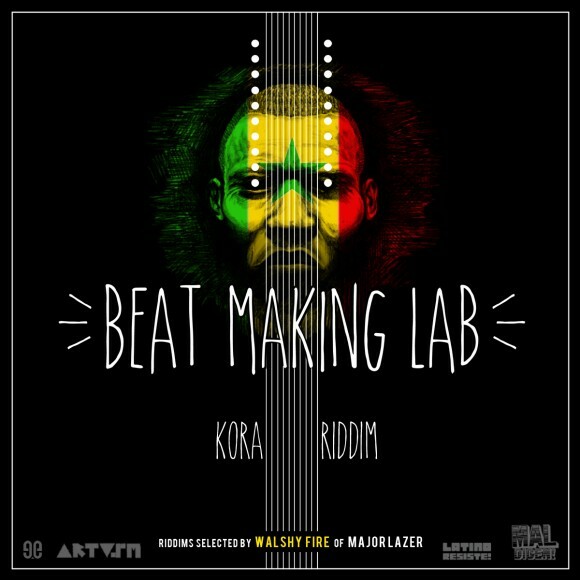 Senegal Beat Making Lab’s Kora Riddim premiered on Mad Decent on July 19th. Download free via our Beats Page. 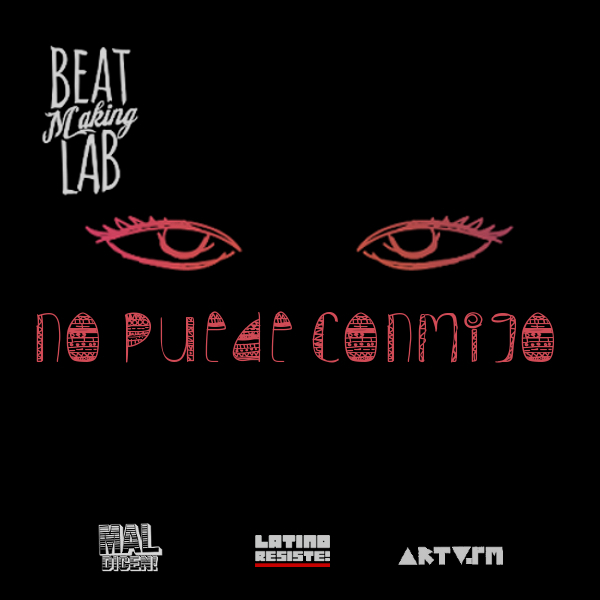 Panama Beat Making Lab’s No Puede Conmigo premiered on Mad Decent on May 10th. Download free via our Beats Page. 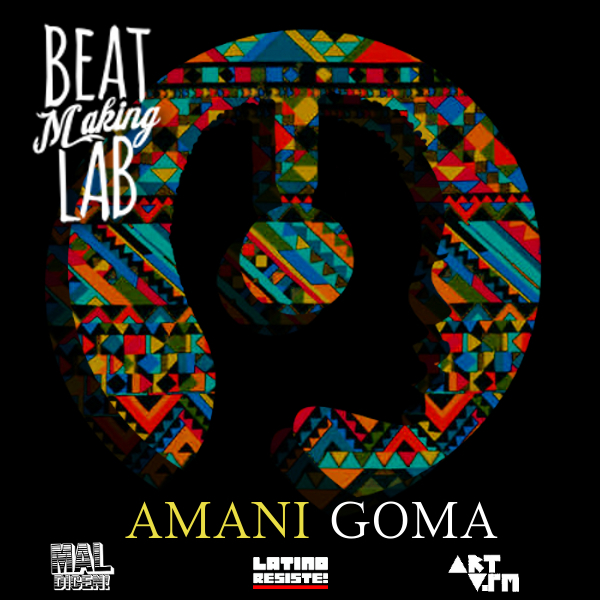 Congo Beat Making Lab’s Amani Goma premiered on Mad Decent on March 29th. Download free via our Beats Page.